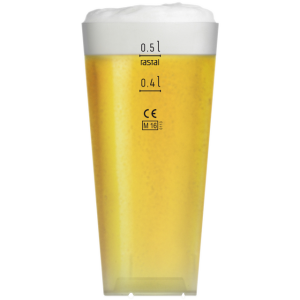 You prefer multi or disposable cups instead of glasses? No problem: our selection and design options set no limits to your ideas. 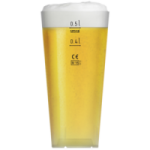 The stadium and festival-suitable Bottoms Up Beer reusable cup - dishwasher-safe and reusable. 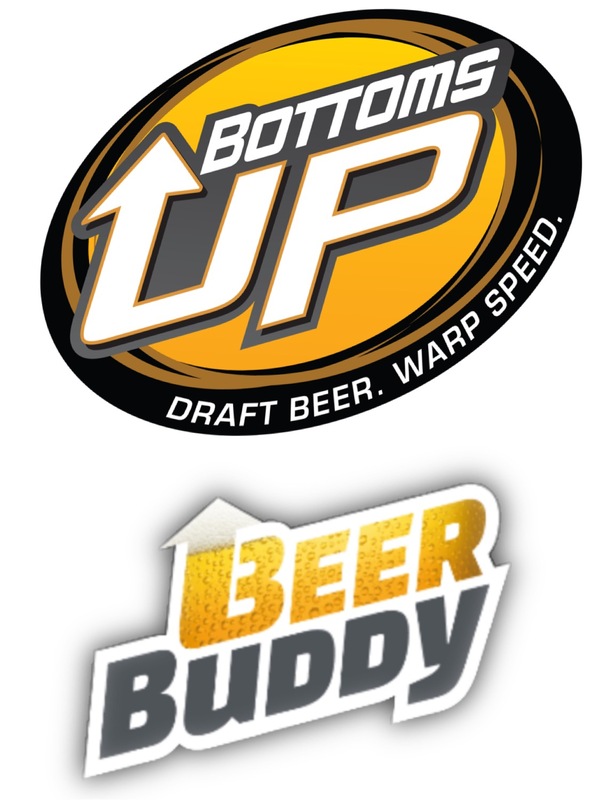 The Bottoms Up Beer disposable cup is the easiest way to experience our system and take advantage of its benefits. 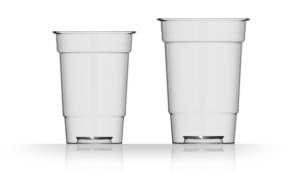 The disposable cup is always delivered in packaging units of 600 pieces. The closing magnet is included, and of course can be printed according to your wishes. For those who can not work with the glass or the reusable cup for logistical reasons. Again, you can ask our questions about design options, etc. via our contact form. We will take care of your request as soon as possible.